“If all wild plants and fungi were edible, we wouldn’t be foraging – we’d be grazing. I said this on my guided walk this weekend, shortly before nibbling some very poisonous yew needles. 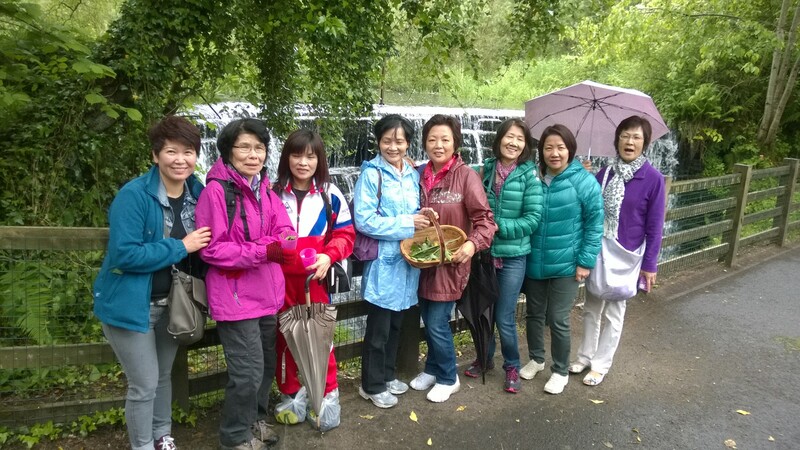 I had yew in one hand, spruce in the other, and 15 very excited chinese ladies chattering 10 to the dozen. As I finished our discussion about the uses (and dangers) of conifers, I strode onwards and took a refreshing, lemony nibble of the tender needles in my right hand. The spruce tasted rather more bitter than usual. Oops. That would be the yew then. In 25 years of foraging, this was the first time I have ever eaten something seriously poisonous. I decided not to mention it to my group of novice foragers. They were excited enough. I wasn’t particularly worried…contrary to common belief, there aren’t that many things out there that will kill you from just a nibble. But I did feel a frisson of danger, a heightened alertness to my physiology. A gentle nag of paranoia. 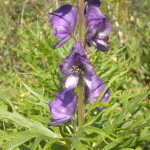 And some excitement at being able to record the effects of eating one of the UK’s truly poisonous plants. I enjoyed a large meal in a nice restaurant with several glasses of wine and whisky afterwards without thinking about it once. But on the drive home, I thought it only reasonable to explain to my wife that should I lapse into a coma during the night, probably best to notify the hospital that I had ingested taxine, a few grams of which can kill a horse. I’m delighted to say that i’m not writing this from the grave. But I’m perversely disappointed that I can’t report any ill effects at all from my wee lapse of concentration. I may never get the chance for this sort of research again. But it did get me to thinking about about the whole notion of toxicity and poisoning. The main reason people come on my guided forays is because they want to enjoy the wonderful flavours and connection with nature that foraging brings, but are scared of poisoning themselves. I feel something is missing from a walk if we don’t encounter something deadly, and often route a walk to maximise meetings with poisonous species. 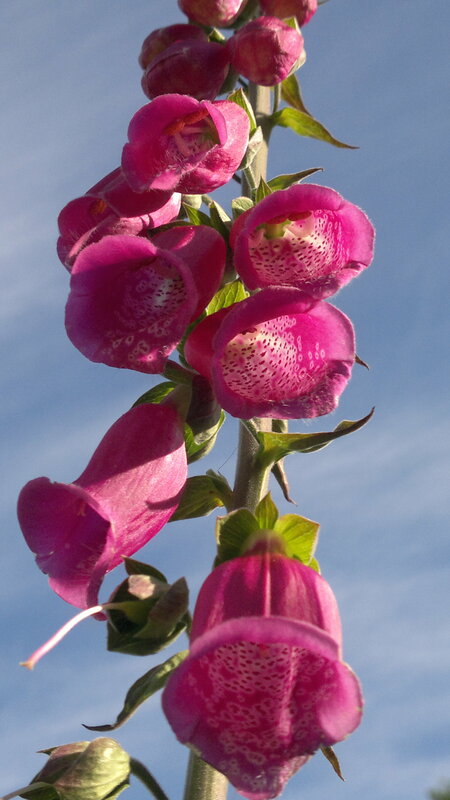 Cynically, I could say poisonous plants and fungi keep me in business. But truthfully, I love these potential killers at least as much as their edible neighbours. I hear people describe them as “evil”, but personally I have nothing but respect and admiration for them, having cleverly – or by a chance of genetics – evolved themselves off the menu. This sometimes backfires when people feel the need to exterminate them, just in case they should rise up and throw themselves down their throats. 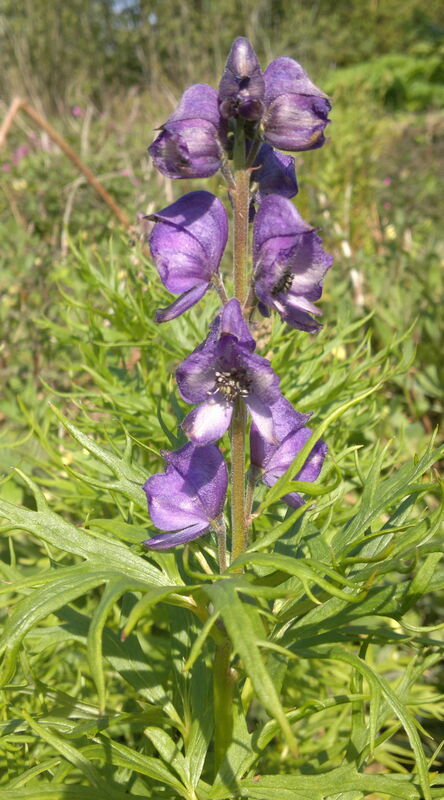 Many are exceptionally beautiful – wolfsbane, destroying angel and foxglove spring to mind – and all have an important role to play in the ecosystem. To define a plant or mushroom as good or evil according to its usefulness to man is surely the ultimate in human arrogance? But what is poison? 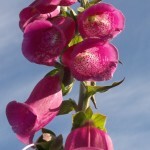 When does something cease to be edible and become poisonous. Can we measure that point? And if we can, do we actually stop consuming things at that point? Note the labels across the top from “Toxic” on the left, through “Inedible”, “Edible” and “Tasty”, and that I have vaguely arranged our finds into those categories. Also, please be aware that this board could just as easily have been populated by plants. Its a common misconception that there are more deadly mushrooms than plants. Mushrooms are generally just harder for the untrained eye to tell apart – the fine distinctions between “delicious” and “deadly” make people paranoid. 5 common members of the carrot family: 3 tasty, 2 deadly. Safer than fungi? 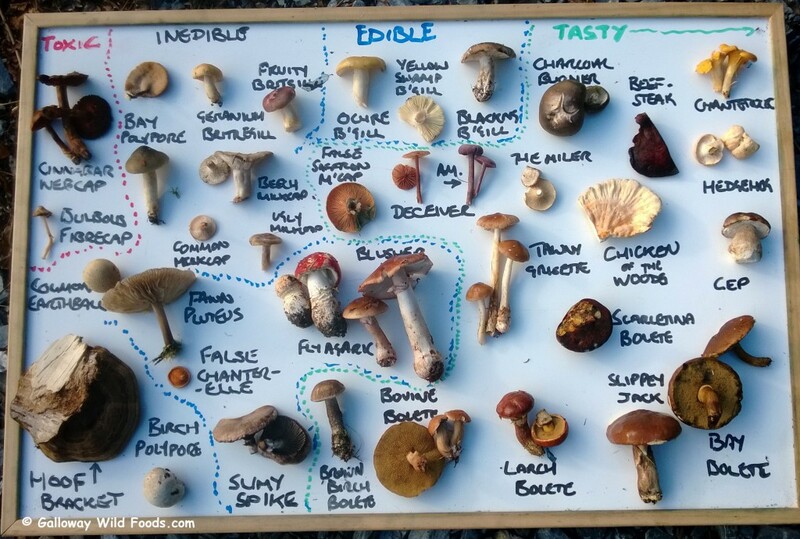 That the “Tasty” and “Edible” sections occupy two thirds of the fungi layout board is somewhat deceptive as we were mostly focussing on edible and poisonous species and didn’t pick a lot of species we identified (or failed to identify) that would have fallen into “Inedible” – if we had, “Inedible” alone would have taken up at least three quarters of the board. …I could go on. But I hope you see just how complex the world of “Edibility” is – a million miles from the black and white “Deadly/Edible” notion of wild fungi that many people carry in their heads. What I find particularly interesting, is that people seem to measure wild food by different standards than they measure shop-bought food. Presumably most of these would fall into at least the “edible” and hopefully the “tasty” section. Yet the alcohol in vodka, in sufficient dosage, can be poisonous (a hangover is nothing but “alcohol poisoning”) – and alcohol certainly kills more people than any other foodstuff. Potatoes are part of the Solinacea family – which includes deadly nightshade. Raw potatoes certainly aren’t good for us and when they turn green they are actively toxic. Peanuts are widely eaten, but a small proportion of people suffer a life-threatening adverse reaction to them. Cashew nuts are edible when shelled and thoroughly cooked, but contain high levels of urushiol raw – a virulent toxin. Butter. Mmmmmm. Butter. Delicious, but not good for our long-term health in large quantities. Who wants to live forever..? As for stupor-market ready meals…well, for a start, does anyone really know what goes into them? Those that eat them place their trust in faceless producers, brands designed not by nutritionists, but by profit-hungry corporations at the end of a very long supply chain. 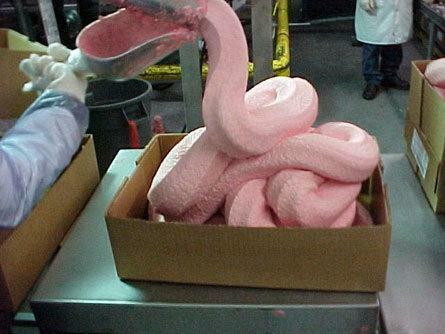 Yes, there are public health officials, supposedly checking all this for us, but they can’t tell horse meat from beef. Imagine if you could magically transform the exact constituent of a ready meal (or anything else on the list), into the form of a wild mushroom. I’m going to bet that most things on this list would be classed as at least inedible, possibly toxic. I’m not saying we shouldn’t eat them (well, except stupormarket ready meals, that’s just insane), only that we judge wild foods by different standards to those that are grown, processed, packaged and marketed for us. I’m saying that we’ve been conditioned to trust a faceless corporation more than our own senses. 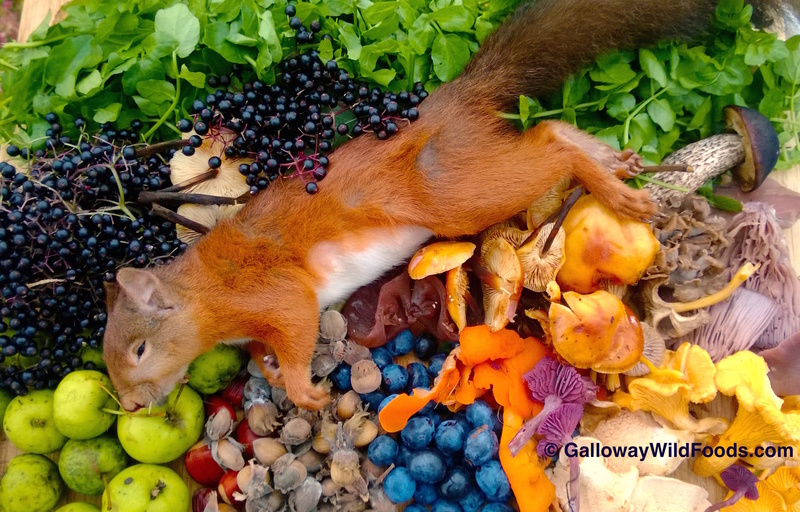 Foraging is hugely empowering and rewarding. Making close decisions about what you harvest, when and from where, based upon your own learning and observations, makes for an intimacy with your food that simply isn’t possible with anything bought from a shop. The journey towards becoming a fully rounded forager is about learning not just about our quarry, but about ourselves – our personal preferences, tolerances, and what makes us shine. Would that people applied the same rule to what they buy. If you’d like to learn more about how to safely, mindfully forage, why not check out my Wild Food Guide, book on one of my foraging walks or book some private tuition. Hi Craig, Yeah, looking forward to exploring “the spectrum” with you in autumn! Hi Mark ,We made some furniture from Yew a few years ago and after planing and sanding Ian was not well ,it was not clear but we have always blamed the fine inhaled Yew dust . Hi Kenny, That’s interesting. I read that its pretty toxic in all its forms, so sounds likely. Even recommended not to harvest fungi (esp. chicken of the woods) from it, though I did meet a couple who had eaten COTW from a yew for many years with no ill effects. Even old, dried branches seem to still be seriously toxic. What were Ian’s symptoms? Love this post and discussed it on my own mushroom blog. Right now there is a lot of back-and-forth int he mushrooming community about whether Amanita muscaria should be eaten after boiling, and I appreciate your perspective. I adore this post! 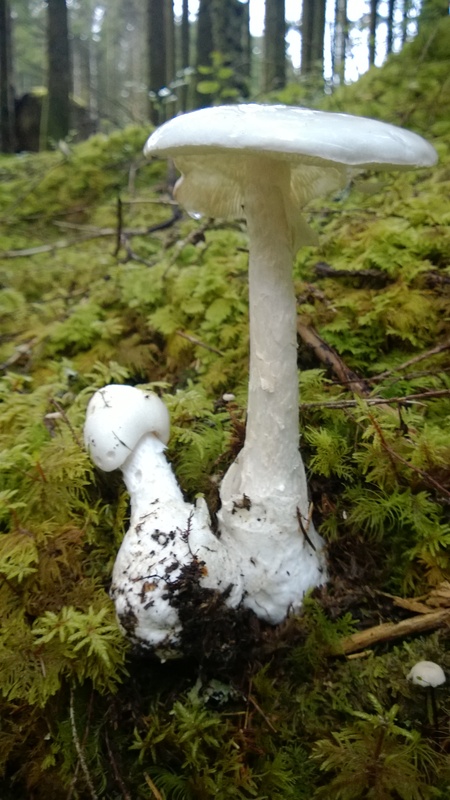 I have been poisoned by mushrooms, but I believe that experience– while intense and long-lasting– has only encouraged my passion for foraging and educating myself about wild plants. I love what you do and I heartily endorse this take on the risk of poisonous plants and fungi. They lie on a spectrum, and we must proceed with curiosity and respect rather than fear if we want to learn. Thanks for this great read! I have just found a cluster of The Prince and was very excited and then realised they were growing under Yew…. should I leave well alone? I mostly warn against eating fungi growing directly from yew. Having said that, I have now met 3 different people who have happily eaten chicken of the woods growing from yew for several years in succession with no ill effects. The Prince is saprotrophic and may be consuming the dead yew needles, but not necessarily. That’s all the info I have – the decision is yours from here! Butter unhealthy? Where in the world did you get that from? The saturated fats scare? I’ve done a lot of researching on that topic, as I live a life of LCHF (Low Carbohydrates, High Fats). Apart from shedding about 80 pounds over the last two-and-a-half years, I have also felt a great invigorating effect. But scientifically, it seems that if you eat carbs alone or fats alone, none of them have any detrimental effect as such, but together, they make an unholy alliance; the carbs being digested preferentially, while unlocking all of our fat cells for storage. This is a whole new world of nutritional knowledge, debate and controversy, but I just didn’t like to see the healthy grass-fed butter denigrated as a killer on par with alcohol. Pretty much everything comes down to dosage, IMO. Loved through article. Just found your site. Which wad pleased about. 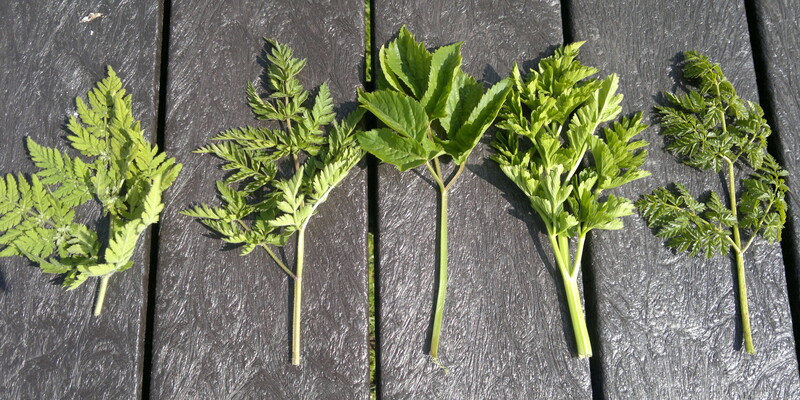 Kept coming up with the same standard outdoor foraging sites. Loads more to read here. 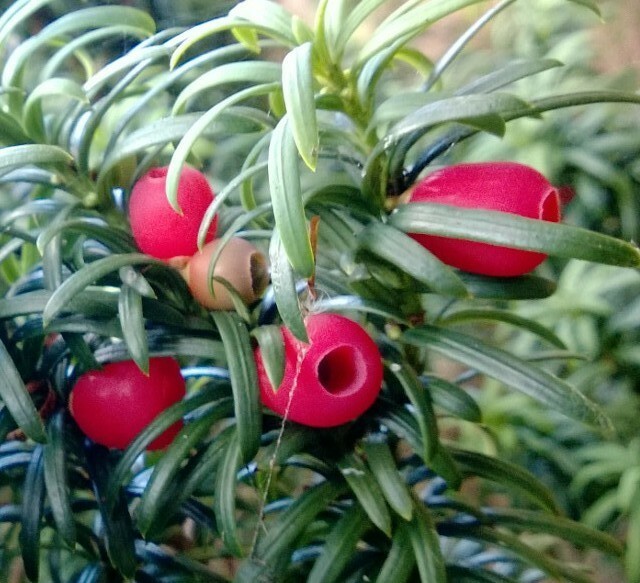 I always thought that all parts of Yew were poisonous and was surprised when in NE India the locals proudly showed me a rare tree in their wood from which they ate the red berries. It was yew an escape from local European gardens. They taste nice, I don’t eat many but some each year. My grandfather (somewhat bizarrely imho) taught me to eat yew berries as a child, always spitting out the seed. It was only as an adult that i realised Yew was poisonous. Apparently berry flesh is mildly poisonous… i never had any problems, but I didn’t eat bowlful of them!